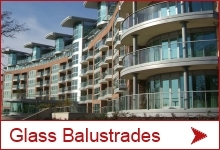 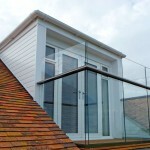 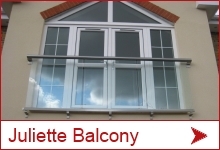 Whether you’re installing a Juliet balcony, which can be fitted as soon as it arrives, or a balustrade for a balcony, which has yet to be built, being able to plan when various parts arrive is important. 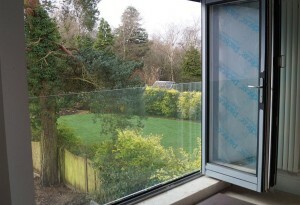 Here is an outline of what you can expect, although a more accurate time can be provided at the point of order. 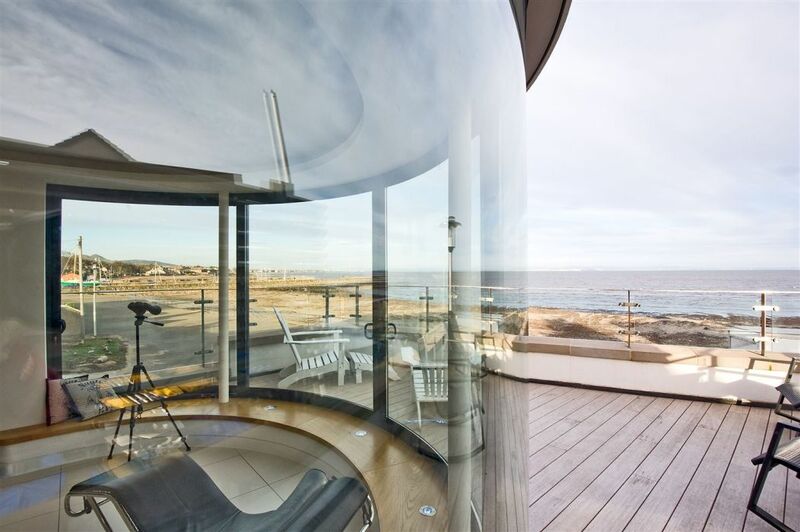 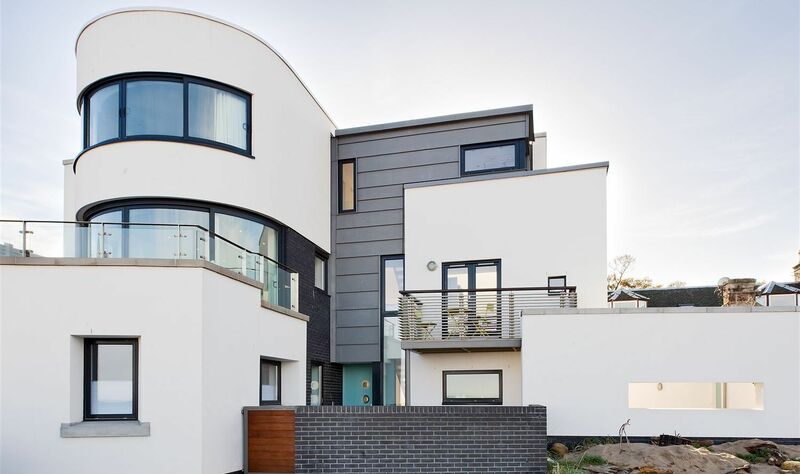 Stunning curved fenestration elements, supplied by Balconette, take full advantage of panoramic sea views at Art Deco-inspired seafront house at East Lothian on the north-east Scottish coast. 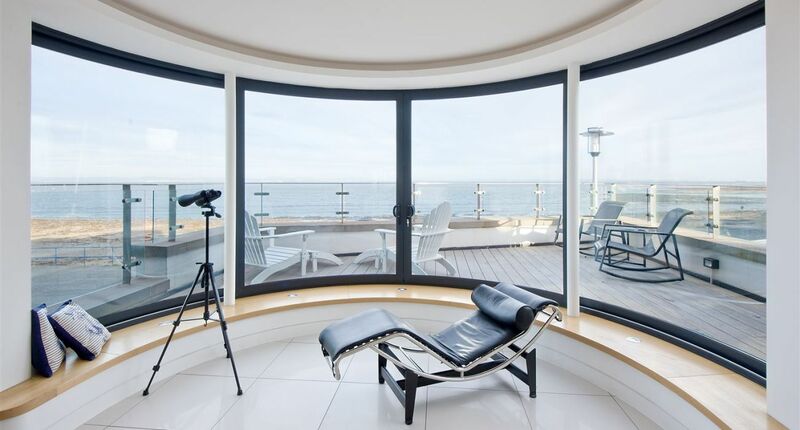 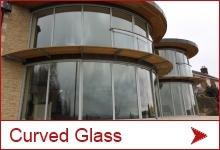 Curved glass doors and windows open up the sea views, while letting in a lot of light. 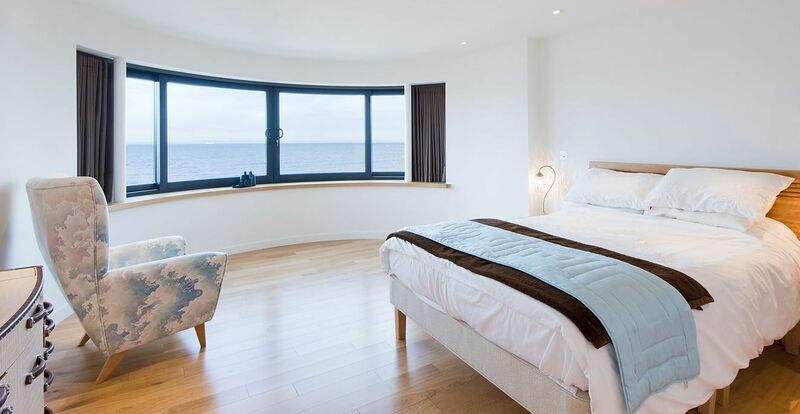 Master bedroom curved windows follow the shape of the building and also allow in much natural light. 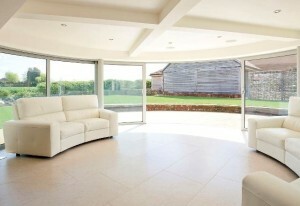 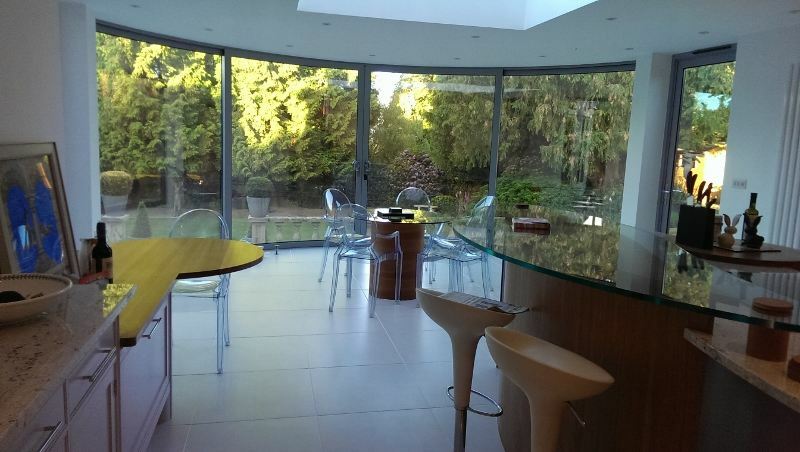 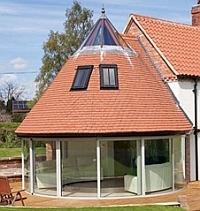 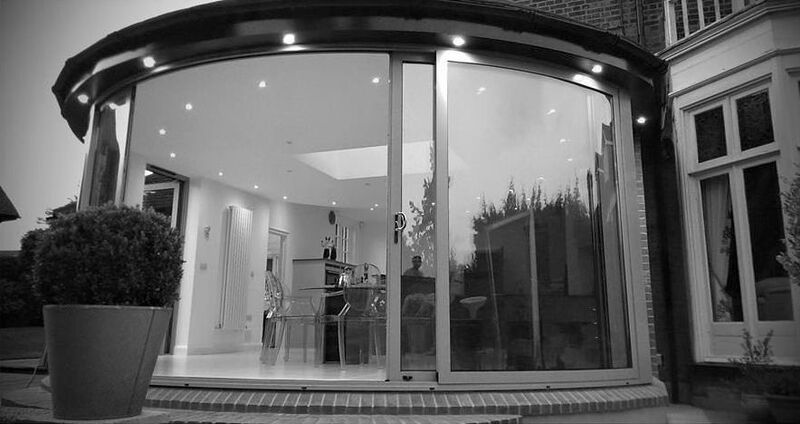 With the curved doors, there’s no interruption to the view and they’re fantastic when opened up on a sunny day. 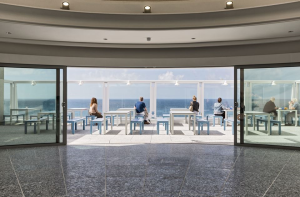 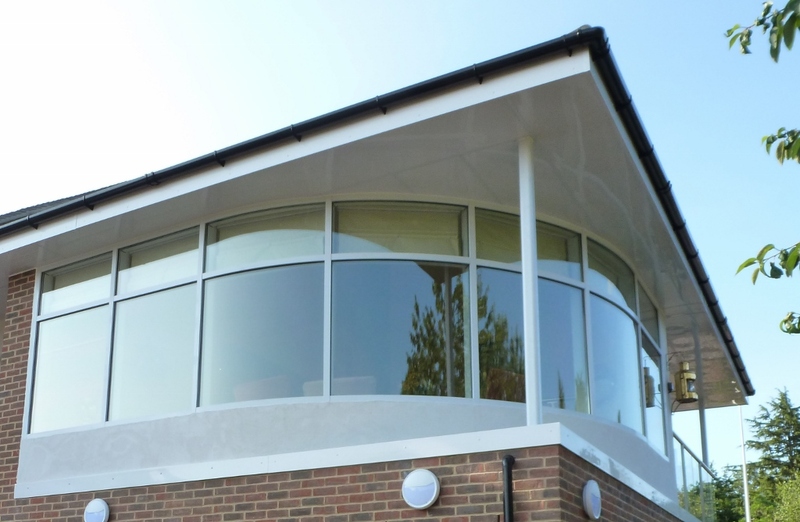 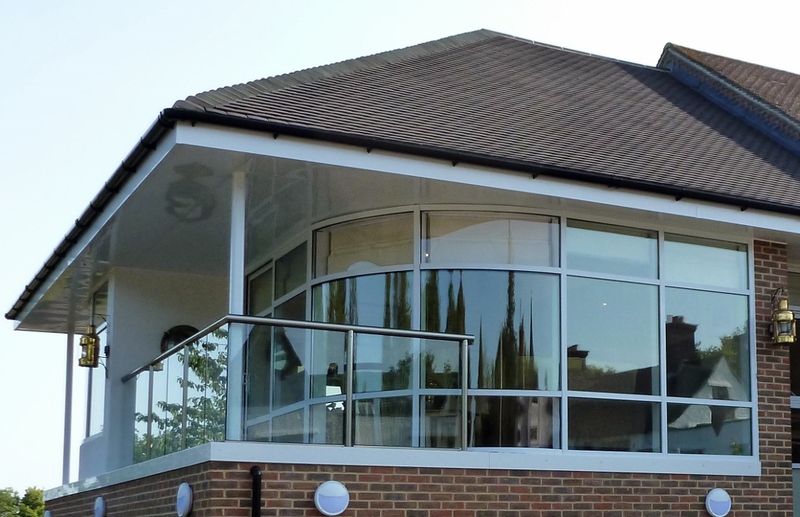 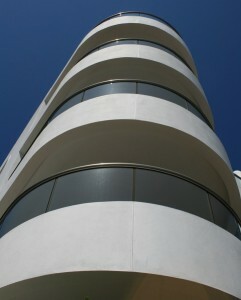 Balcony Systems supplied more than 30 metres of curved windows and sliding curved doors to create a unique statement in the vaulted Day Room at the Royal Alfred Seafarers’ Society flagship nursing home, residential care and housing centre.